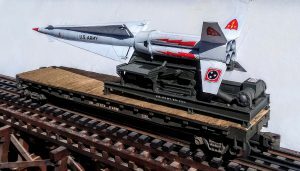 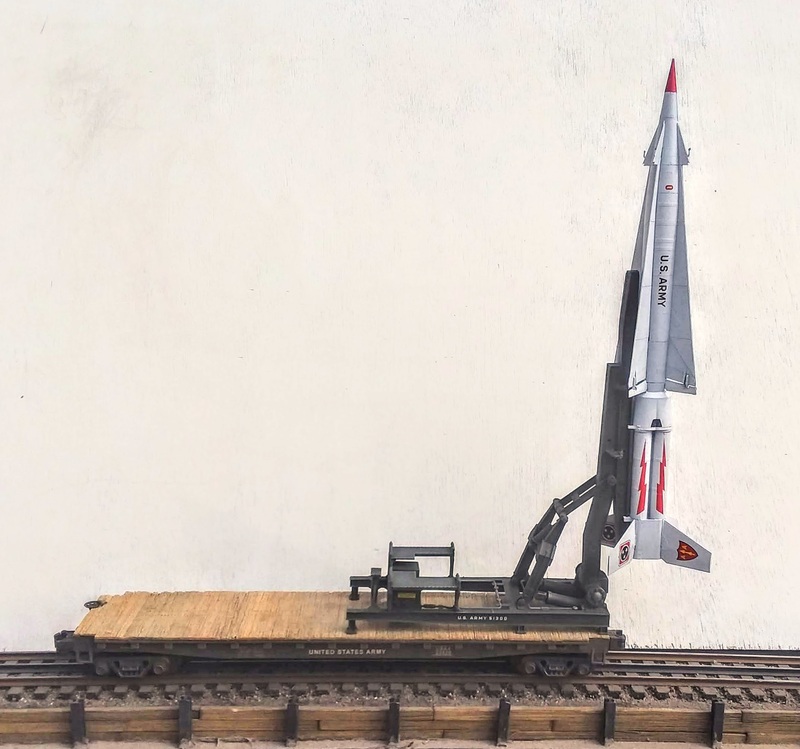 This model represents the realism of a new Nike Hercules Missile and Launcher being shipped to a military installation on a used and weathered US Army 50′ Flat Car. NOTE: This model design is from the Modelcrafters Archives History Collection. This pic is a demo showing how the design of the Launcher is positional. 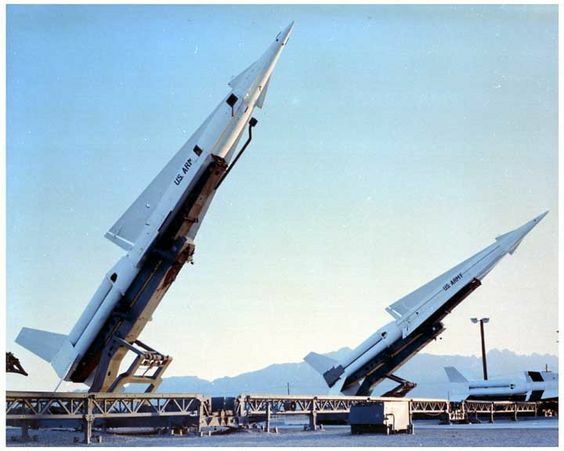 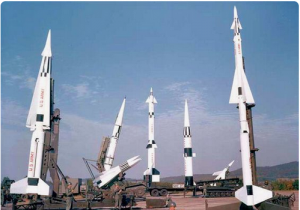 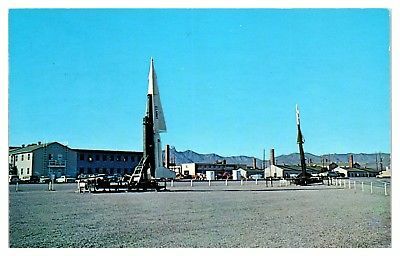 Missile Range, 1950’s-60’s, shown are Nike Hercules SAM Missiles. White Sands, NM Missile Range, 1950’s-60’s, shown are Nike Hercules & Nike Ajax SAM Missiles.